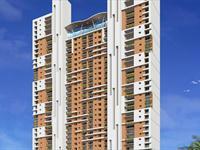 Looking for a property in Bhandup West? 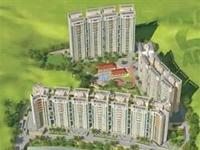 Have a property in Bhandup West? Bhandup West, Mumbai is rated 9 out of 10 based on 3 user reviews. Have a good knowledge of Bhandup West? Share it and become a Locality expert. 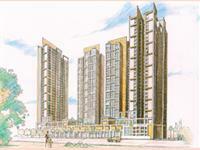 1BHK and 2BHK Residential Apartment Bhandup West, Mumbai. 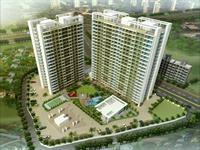 Mayuresh Group brings luxury Residential apartments in Mayuresh Residency in Bhandup West, Central Mumbai. 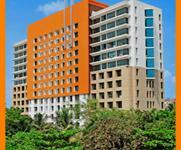 Dreams the Mall at Bhandup is located in close proximity to Bhandup Railway Station. It has a frontage of approximately 1,400 square feet on LBS Marg. 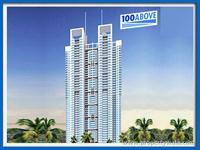 Neptune	100 Above: Neptune launches a new project 100 Above at Mumbai. Neptune 100 above is a landmark architecture contribution. It offers 2, 2.5 and 3 Bedrooms Apartments. 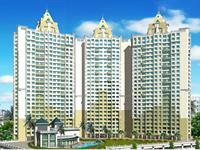 Offers 2BHK, 3BHK apartments. with excellent amenities.At 42 storeys tall, Lodha Imperia is the tallest landmark dominating the Bhandup skyline with majestic avant-garde grandeur. The landscape is beautiful with spacious 7 Blocks and over 132 Houses.2 bhk fully furnished residential flat available on rent at neptune living point complex. Mahavir Universe 3 Tower consisting of 22 & 25 floors in phase you have a choice of 2 & 3 Bedroom Apartments with modern facilities for both interior and exterior make the project an enviable homing option. 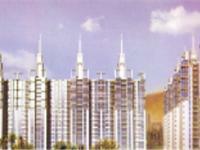 HDIL Dreams is one of the popular Residential Developments in Bhandup West neighborhood of Mumbai. It offers 940 sq. ft. built-up area (plus gallery area) with covered (Stilt) Car Parking. Full furnished 1bhk luxurious flat in Bhandup west.